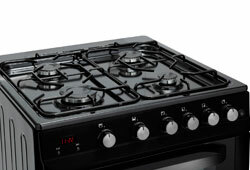 The Servis STG60B Cooker's gas hob gives you quick, controllable and responsive cooking. 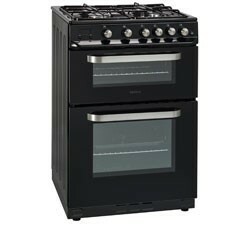 The cooker’s main oven is ideal for larger items, with its glass door and integral light letting you keep an eye on your cooking. Meanwhile you also get the added space and flexibility of the combined top grill.